The Chicago Belmont 4/20 Wurlitzer "Castle North"
The "Castle" was designed around a scale model built of all the chests and other parts of the 4/20 after those parts were arranged the way they were desired. Each chamber is about 30' long, 6' deep with a 10' ceiling. Each chamber has five ranks and a set of swell shades at each end. the sets of swell shades can be opened independently of each other from the console. Because the shades are so far from each other, each chamber works like two chambers with five ranks each. The entire building is concrete. The floor is poured, the walls are concrete block, the ceiling is prestressed 4" concrete slab resting on poured in place concrete beams. The surfaces of the walls and ceiling were filled with white, waterproof cement and painted with semi-gloss enamel. The room has a pleasant reverberation because of this. The console is on a Barton console lift which is recessed into the floor and can raise the console about 3' above the floor. Originally the "Castle" was operated as a restaurant serving grilled meat, pizza and daily specials for five years. 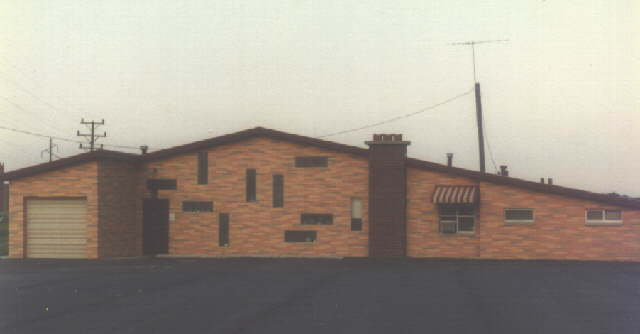 It was not commercially successful and closed as a restaurant after that. 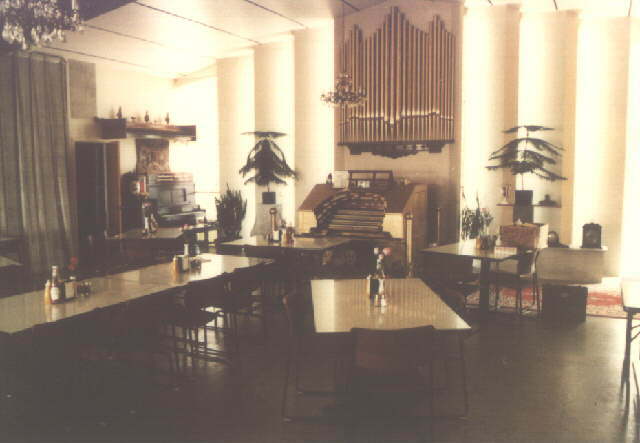 Since then Christopher Feiereisen, the owner, has used the building for storage and a shop for the pipe organ rebuliding business that he runs. The organ remains playable. Thirteen ranks of power pneumatics were already releathered in polylon when that started to fail. Most of those and most of the power pneumatics in the relay and console have since been releathered with perflex, which shows no sign of failing. A 10" pressure Barton French Trumpet was substituted for the tuba mirabilis which was largely destroyed by vandals in the theatre. A new Moller 10" pressure English Post Horn was substituted for the Main Solo String which is now in storage. 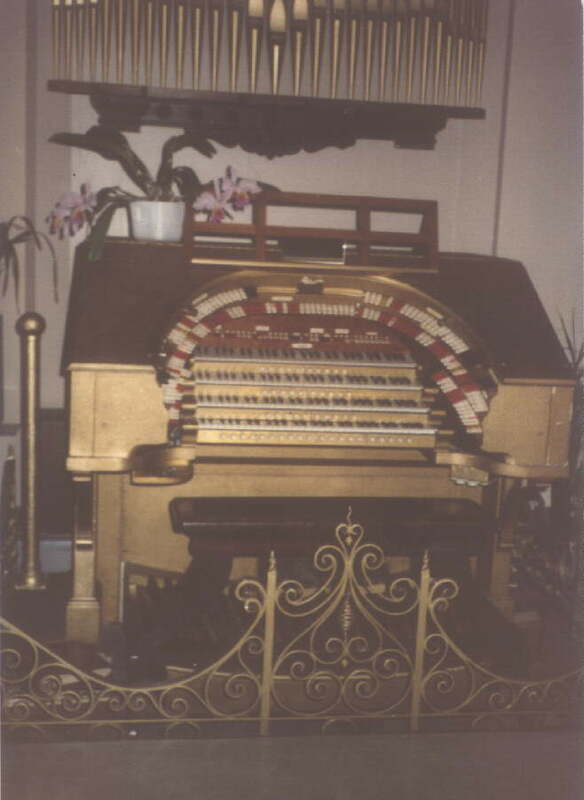 Otherwise it is still an original 4-20 Wurlitzer. (920) 684-1444 7:30 to 9 a.m. or p.m.